DJ Rugged One has been in the game for many years and has firmly established a name for himself as a professional deejay and producer. Spinning at numerous bars, lounges & clubs, he effortlessly creates a vibe that keeps the dance floor packed and continues to be recognized for his style and grace. His passion for music naturally led him into the realm of music production, where he actively takes on remix projects and creates brand new material with a plethora of skilled artists. Rugged One earned his stripes during his years as a competitive DJ, placing as a finalist in many battles, never failing to intimidate and turn heads! 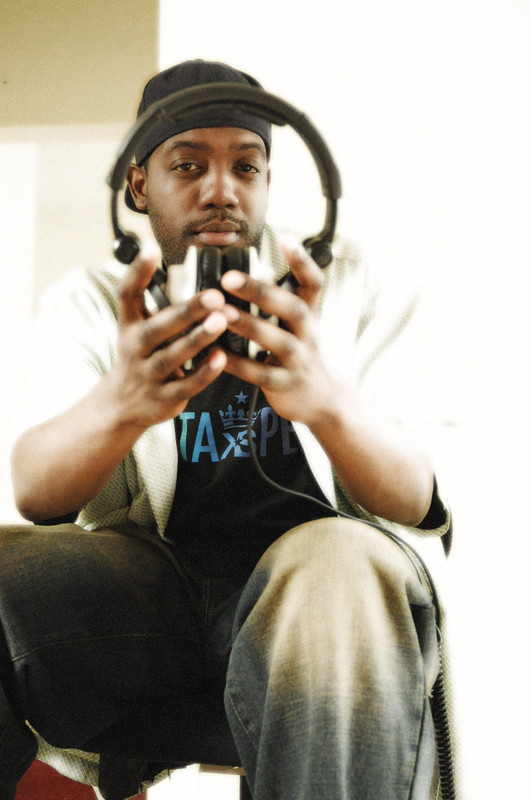 He continues to be sought after and commissioned to create mix CDs for respected organizations in the hip hop realm (including Undergroundhiphop.com, Brick Records and others) all while juggling his own independent releases. Receiving notable praise in a vast array of publications & websites, Rugged has evolved over the years to become the “total package,” a DJ who can satisfy the purest of hip hop heads, the wildest of college club-goers and everything in between – taking you on a musical trip in the process. He enjoys what he does and is a true entertainer. DJ Rugged One…the man, the myth, the DJ… go on, go on and GET DOWN!